Pita cat and Tiger are having a great time playing with us and our family and friends…specially the younger kids. 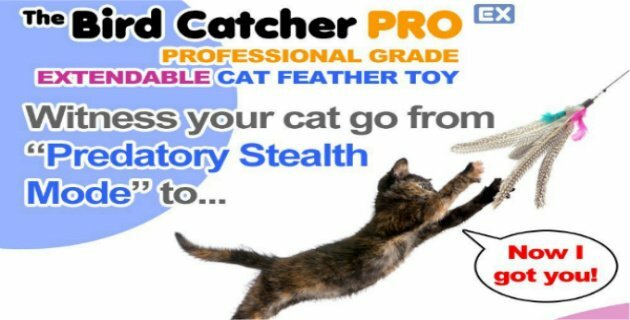 The Bird Catcher Pro Ex is super light to handle and it has a soft cushion grip. This toy gets our cats from couch potatoes to hunting mode in seconds. 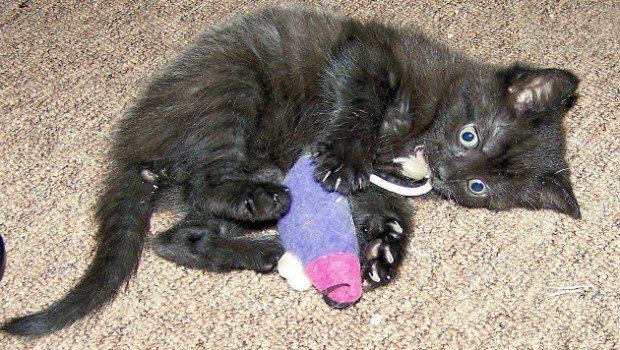 With this cat toy there is no more scratched fingers, hands or arms…no more bites…everyone is happy and playful. At least until one of us get tired. 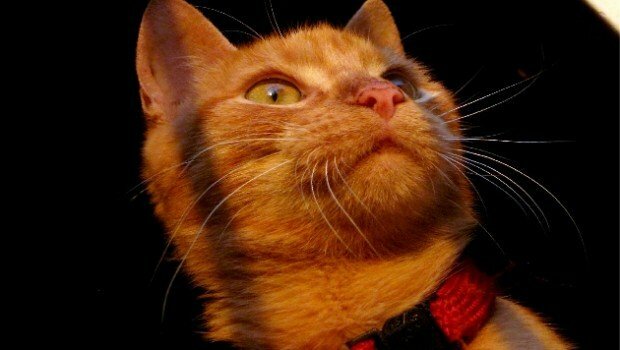 Watch Pita cat’s video review below and click here to read our full cat toy review.